Be a part of “The Future of Real Estate”! 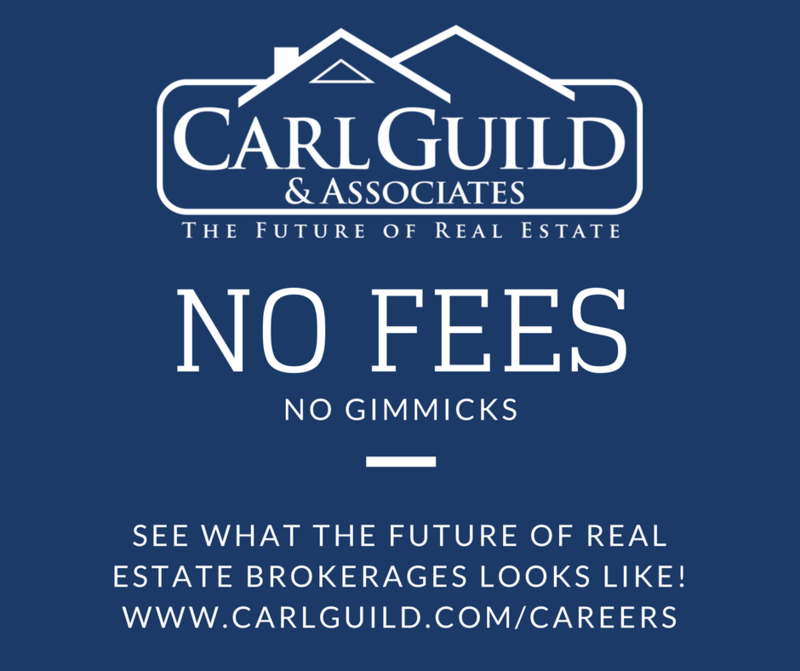 Why join Carl Guild & Associates? NO FEES – None… at all… No Administration Fees, No Desk Fees, No Tech Fees, No Errors & Ommissions Fees, No percentage off the top.. Increase your profitability by lowering your expenses! NO GIMMICKS – No downlines, no profit sharing, no gimmicks. Focus on what you do best. Helping Buyers, Sellers and Investors reach their real estate goals. THE BEST TECH – Systems that work. Proven technology to make you more efficient and focused. THE BEST TRAINING – Keeping it simple means you learn just what is important, allowing you to focus on making money. Sound good? Contact Carl today to get started! Carl Guild & Associates offers amazing technology, support, & training that is second to none in the real estate industry! We are a collaborative, supportive team of independent agents who work hard to service our clients and support each other. Whether you are a new agent looking to learn the business, or a seasoned agent who is looking for a more efficient way to work while making more money, contact Carl to see what his brokerage has to offer! Still licensed but not actively working? Carl Guild & Associates Referral Group is a place to maintain your active license while still making additional income! Enjoy generous splits and refer people to agents who can get the job done! Contact us today for more information!